The villagers generally believe their well water is much safer and cleaner then tap water, so they keep the practice of drinking unboiled well water directly. Nevertheless, with the modernisation process and villagers’ habit of burning wastes near the water sources, it may result in some adverse effect to the water quality. According to the survey, as high as 82.3% of the villagers burn waste regularly. Most villagers who burn their plastic domestic waste do not realise how harmful this practice is to their health and to the environment. Burning waste at home can increase the risk of heart disease, aggravate respiratory ailments such as asthma and emphysema, and cause rashes, nausea, headaches, as well as damages to the kidney, liver, and nervous, reproductive and development systems. The houses in the villages are predominantly built of wood and are very densely packed. As villagers cook and have their fire heaters inside their homes, along with the dry temperature, it is easy for the house to catch on fire. The semi-attached houses make it even easier for the fire to spread from one house to another. Hence household fires are one of the predominant disasters experienced by the villages. 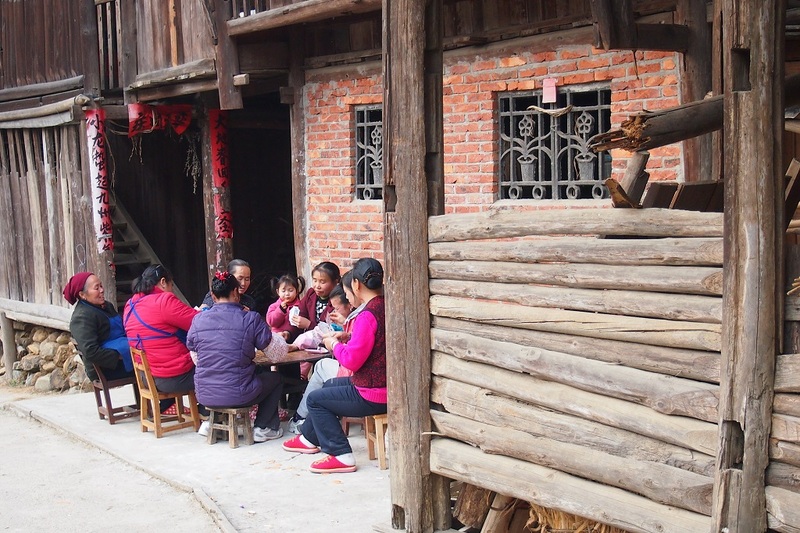 The annual income in Gaoyou Village is RMB1,300 per person. 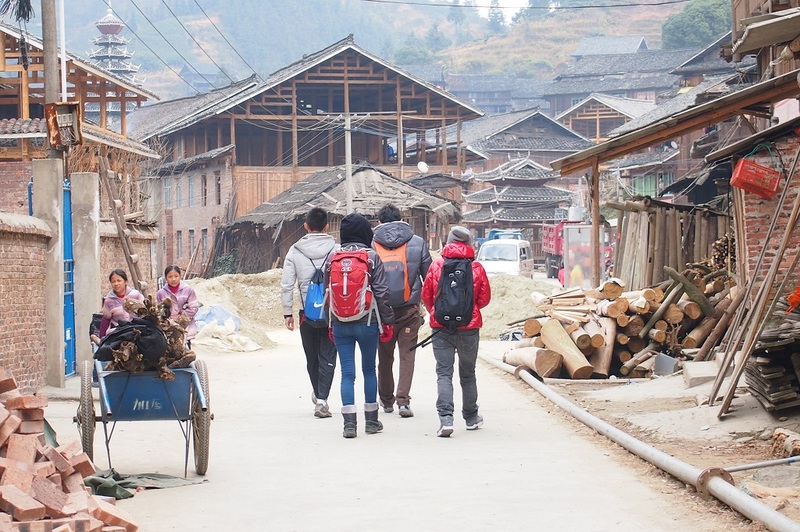 Like many other villages in China, most villagers at working age went as migrant workers to coastal provinces, such as Guangdong and Fujian, whereas children and the elderly were left behind in the village. 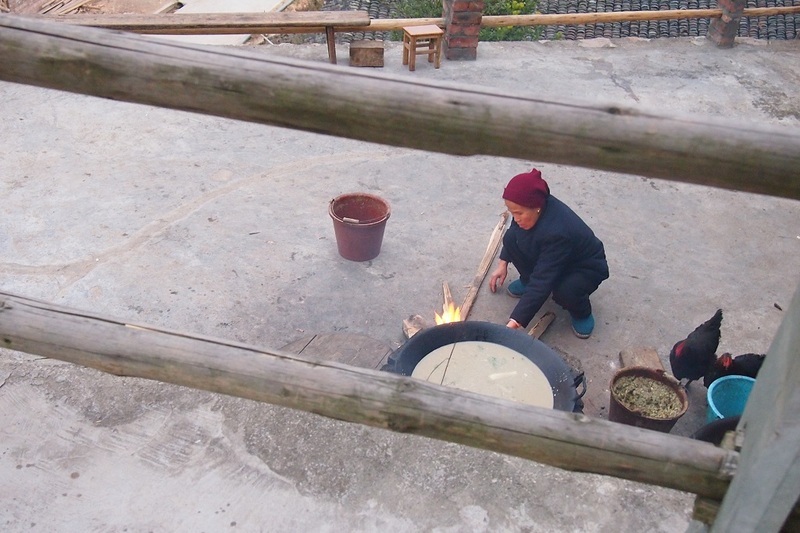 The Dong minority group are mostly scattered in Guizhou, Guangxi and Hubei Provinces. According to the fifth national census in 2000, the total population of the Dong minority in China reached 2,960,293. 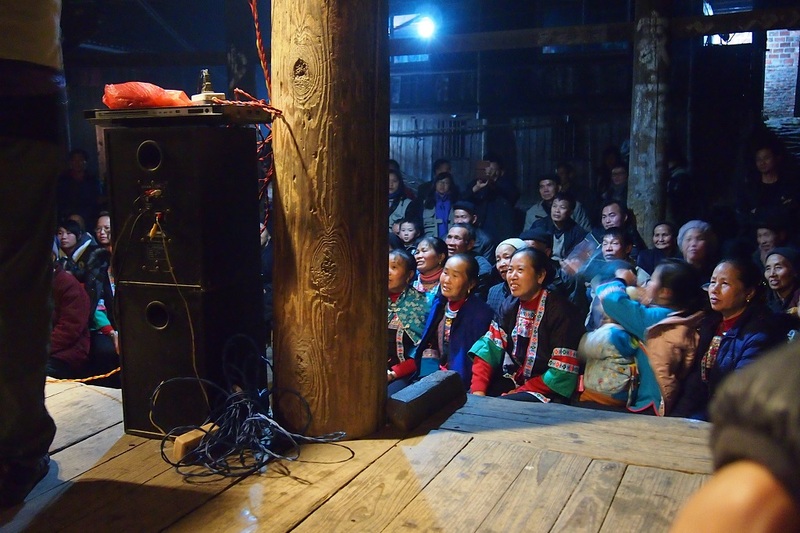 Members of the Dong minority mostly speak the Dong dialect, but Mandarin Chinese is becoming more prevalent among the population as it is taught to the younger generation and villagers move to Mandarin-speaking urban cities as migrant workers. Members of the Dong minority have their unique traditional clothes though more and more people are wearing casual jeans and T-shirts for convenience. They mostly still live in the traditional wooden houses. The house structure is mainly consisted of two parts. The upper part is for living and the lower part is for keeping livestock and storing food. A total of 113 households were visited (Gaoyou 52.2%, Nongtuan 47.8%), housing 622 local residents. 98.2% of the respondents were of the Dong ethnic minority group. The data were collected by face-to-face household interviews conducted by five public health professionals and six undergraduate students from the disciplines of science, public health and sociology. Indoor air pollution, water boiling, waste management issues were identified as the main public health concerns. 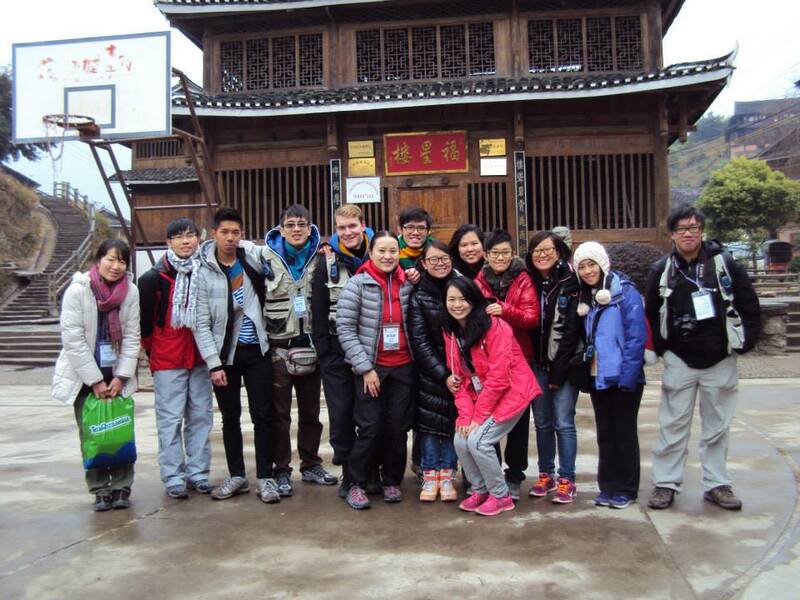 In total, 24 staff members and students from CUHK joined the trip, which benefited 85 participants. 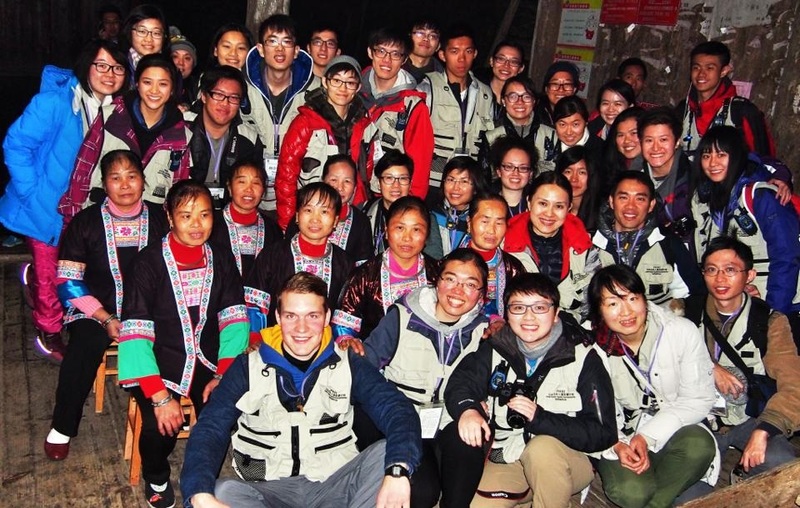 In total, 34 staff members and students from CUHK joined the trip, which benefited 142 villagers. 80 evaluation forms were collected to evaluate the 3-year program. 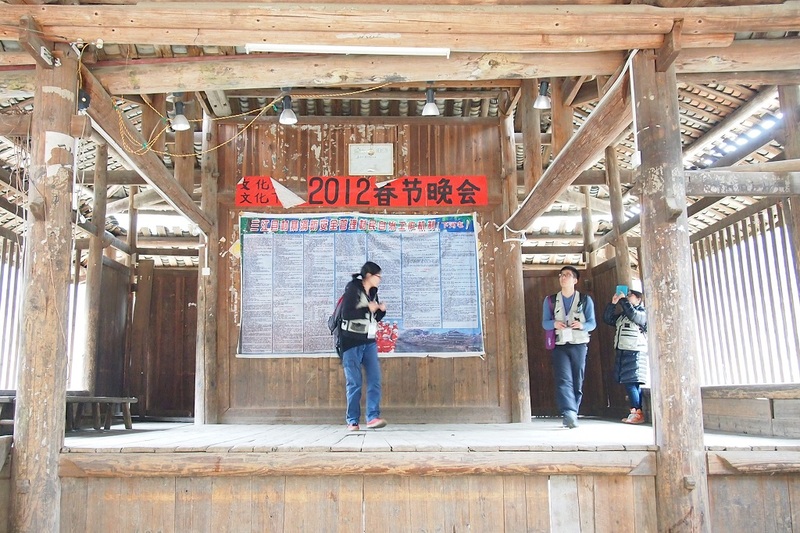 We visited two villages in Guangxi during the fieldtrip, namely Gaoyau Village and Nongtuan Village. 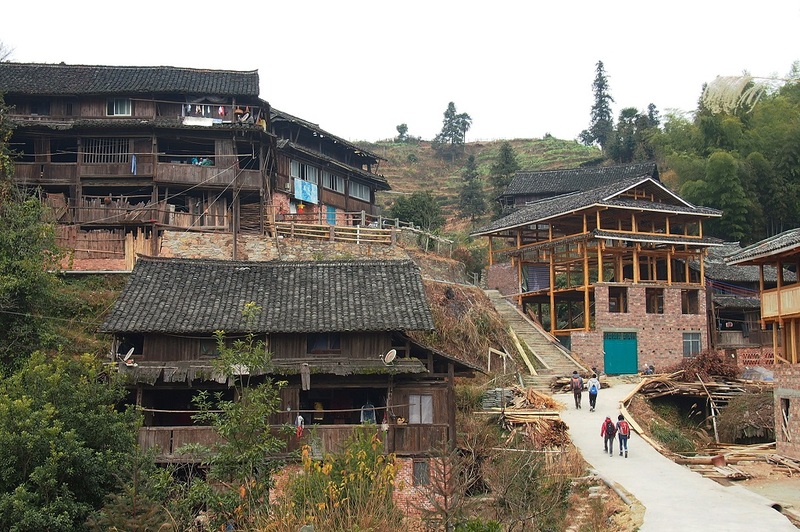 Gaoyou village is quite well-developed when compared to other villages in rural China. When I was conducting interviews with the villagers to evaluate their knowledge, attitude and practice of health behaviours, I realized that most of the villagers actually had basic understanding about health. However, some indeed had no idea of what health is. There was a family which is unforgettable. During the trip, my partner and I were assigned to a household to conduct an interview. After entering the house, I noticed that the host closed all the windows at his home and started burning coal without any ventilation. I understood that he was trying to make the house warmer for us, but what he did was really “surprising” to both of us. The only thing in our mind was to complete the questionnaire as quickly as possible and to leave the “toxic gas room” immediately. This experience is mind-blowing. Things that we take for granted are actually new to the people there. 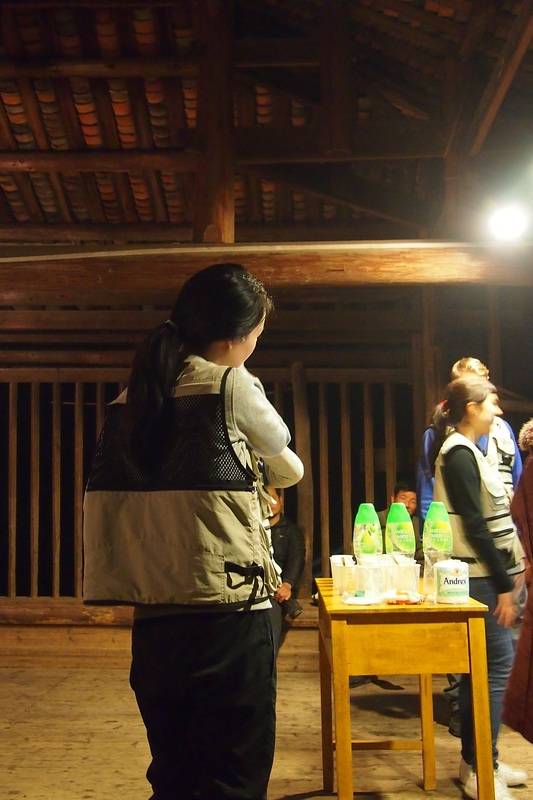 Besides, villagers in Nongtuan Village were very nice. They gave us a warm welcome when we went to their houses to conduct face-to-face interviews. Since the villagers are of the Dong ethnic group and most of them don`t know how to speak Mandarin, some villagers who can speak Mandarin volunteered to accompany us for the whole day. The volunteer who helped my partner and I was a middle-aged woman. She read the questions one by one and translated them into their own dialect patiently. This greatly facilitated our evaluation process as the language barrier between the villagers and us was reduced with her help. I wondered why our translator knew Mandarin and she told me that she learnt it when she worked in the city many years ago. She was very friendly and she told us a lot about her family. Both her husband and son worked in the city and she stayed in the village to take care of her old mother. 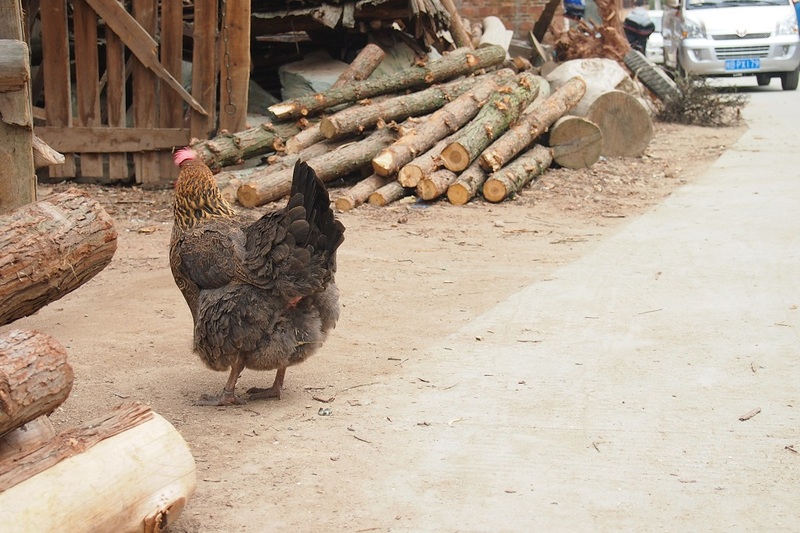 As she has lived in both urban and rural areas, my partner and I asked whether she liked urban life or rural life more. She said that although it was more convenient to live in the city, she enjoyed rural life more because it was simpler and happier. When I first heard what she said, I still wondered why she had such thought. However, I understood it when I watched her dance performance in our health education session. I could see her happiness and self-confidence from her smile during the dance performance on the stage. Even though we did not speak the same language, I understood her feelings. People working in urban cities may just want to earn as much money as possible, and they may neglect many beautiful and important things in their lives; lives in rural areas are more self-sufficient and people’s relations are more harmonious, with fewer conflicts among people and therefore simpler and happier lives.